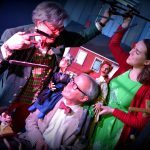 A joint production with the Lancaster Marionette Theatre, this approximately one-hour show will be staged in the mansion and will be a fun, whimsical and touching celebration of the life and times of General Edward Hand and his family featuring the talents of “Man of the Theatre” Robert Brock. The Unrestored Room on the second floor of Rock Ford will be transformed into a theatre, complete with lighting and seating, and additional rooms will be open and lit theatrically. See and experience Rock Ford like you’ve never seen it before! This event is geared towards teens and adults and not suitable for younger children. 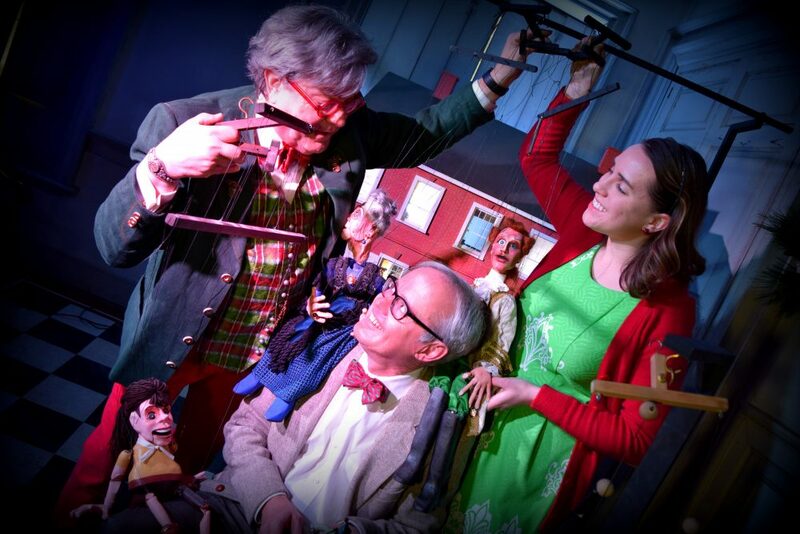 All proceeds benefit educational programming at Rock Ford and at the Lancaster Marionette Theatre. For complete details and to make reservations, please click here.